We are Toronto's leading trailer and container rental and sales partner. 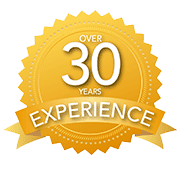 We work with companies across southern Ontario to provide exceptional services at the lowest prices, guaranteed! 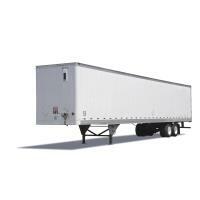 Express Mobile Storage Solutions provides storage trailers for residential, commercial, and industrial uses. 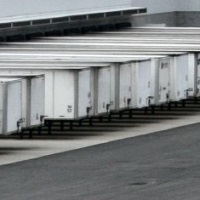 We are able to provide a variety of services and options to meet all your storage requirements. Whether its short term or long term storage on at your location or at our secure facilities, we can provide a custom solution to meet any of your needs. No matter what the size (20', 35', 48', 53'), make (Wabash, Trailemobile, Great Dane, Freuhase, Mond), or type (barn door, roll up door, certified, storage), we can tailor a program to meet your specific requirements. We work directly with each individual customer to create a unique solution that meets their pricing, timing, and delivery needs. 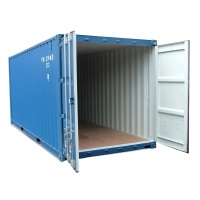 We provide a variety of high quality, fully steel containers at 20' and 40' sizes and colours. Our containers can be used for residential, commercial, or industrial use and we provide delivery to your driveway for residential, your business for commercial, or your job site for industrial. Containers serve as an excellent option for onsite ground storage. All our containers are made from corrugated steel and lined with wood flooring. They can also be modified to meet your custom needs. 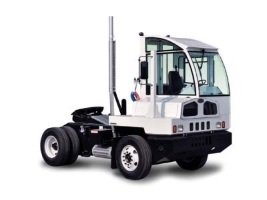 Our customization options include shelving, man doors, and roll up doors. Express Mobile Storage Solutions containers can be used for temporary storage, permanent storage, and mobile storage. We provide parking solutions for any kind of vehicle that you may want to park for a short period or long period of time. 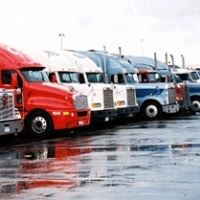 We allow parking of trailers, trucks, large and small vehicles, as well as seasonal items such as RVs and boats. Our parking spaces are assigned and monitored with on site security and fencing.